QArea team visited the Mobile+Web DevCon event in San Francisco. Global Strategic Management Institute (GSMI) was excited to host Mobile+Web DevCon 2014. QArea software outsourcing company very often takes part in various conferences and events targeted on various IT topics. 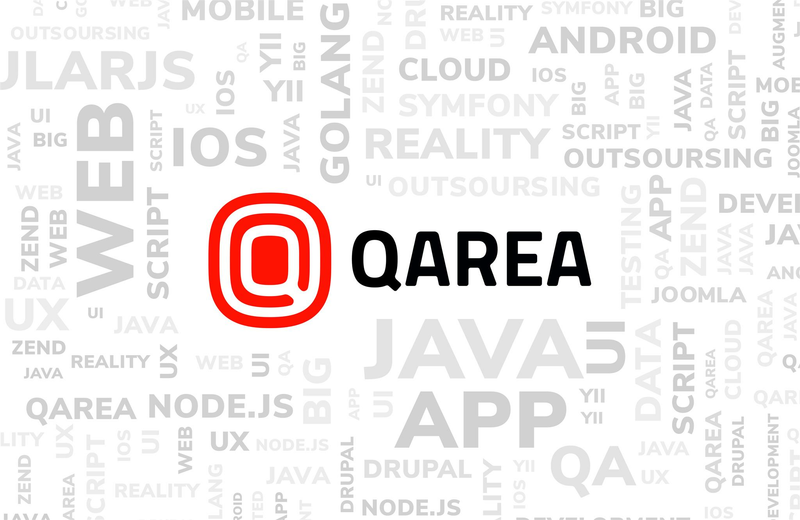 Mobile developers from QArea were present on this conference to participate in such a huge event and make a knowledge exchange with other IT professionals. The conference provided a great leap in knowledge and a running start in the right direction. 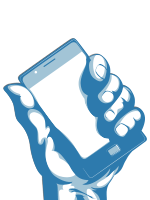 Mobile+Web DevCon was dedicated to bringing the most knowledgeable speakers, the latest research and inspiration for our development career. We sent our Software Engineers and Developers to that conference in order to make an experience exchange and apprehend new things in the area of mobile development technologies. Many talented speakers participated in the conference to share their experience and knowledge. Our developers learnt new information from great speakers like, in particular a report “Building Mobile Apps with PhoneGap and Backbone” by Troy Miles and “Techniques for Developing Powerful, Yet Lightweight Android SDKs “ by Greg Avola. The conference was very well put together and had some very unique and interesting sessions. Our team enjoyed the different perspective. It was a lucky opportunity for our Developers and software engineers to be there and participate in that conference, share their ideas and learn something new.